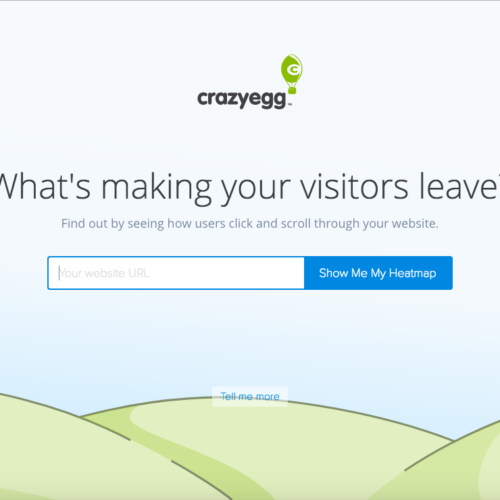 See how Visitors are really using your Website. 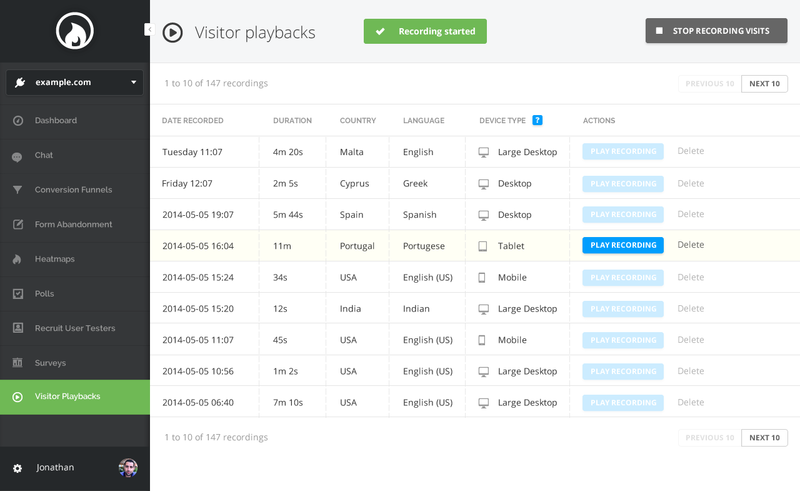 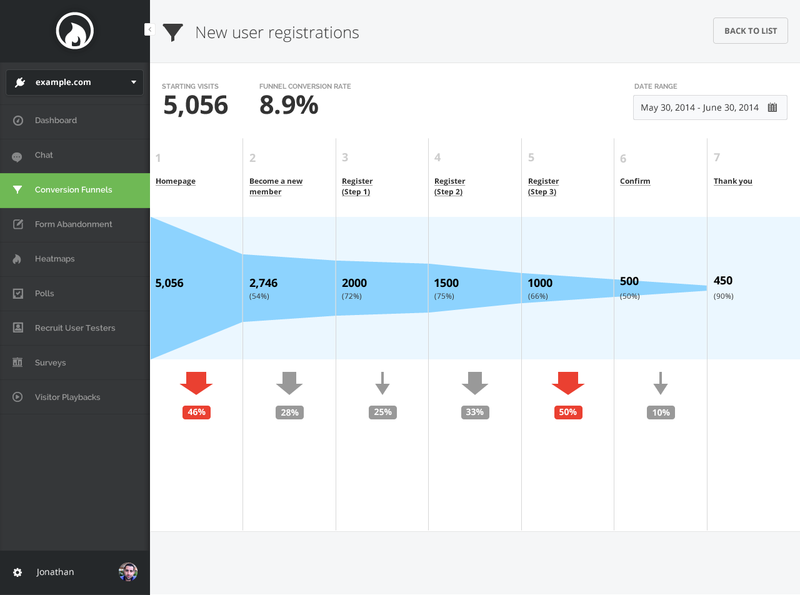 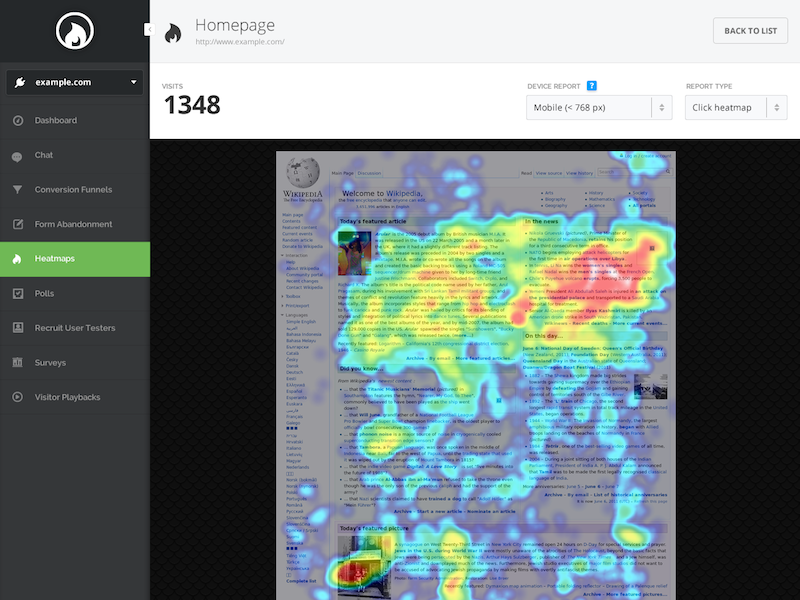 Hotjar Insights is a new and easy way to truly understand your web and mobile site visitors. 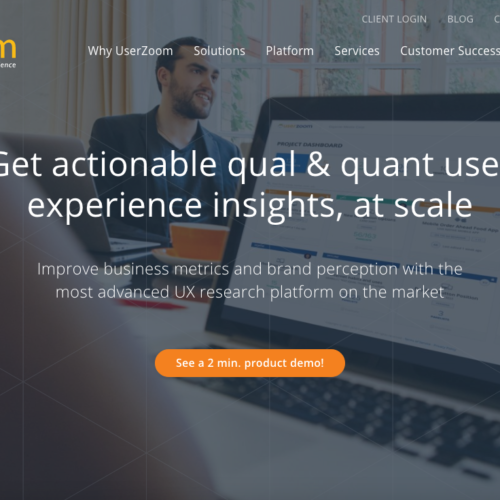 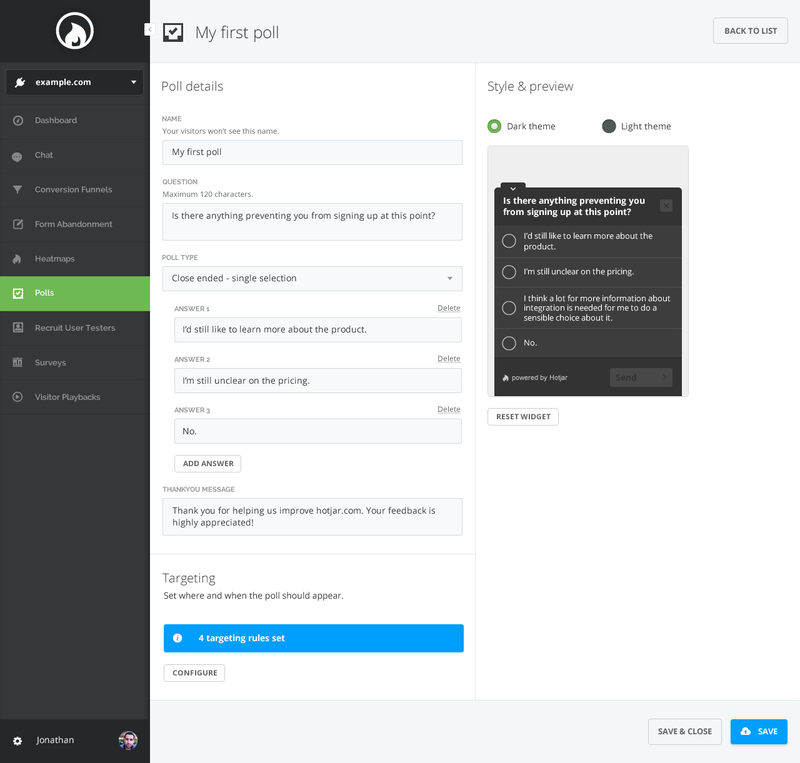 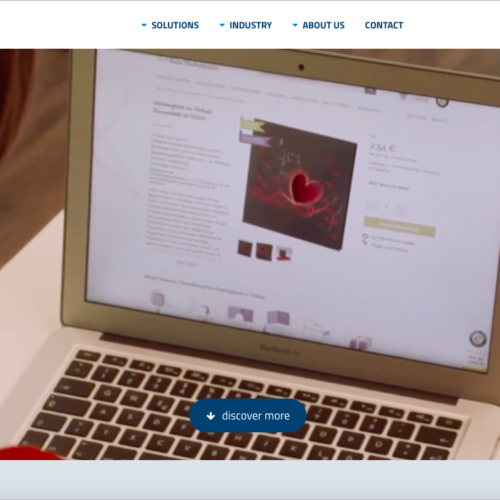 Now you can improve your site UX and conversion rates by using Heatmaps, Session Playback, Proactive Chat, Polls, Funnel Analysis, Polls and Surveys… all in one central interface.